The 2016 Olympics in Rio de Janeiro will generate millions of high-tech interactions in August, and every tweet, every call, and every post will run through Silicon Valley. Specifically, tech giant Cisco, which is, as you read this, assembling and testing the Olympic tech center in Rio. 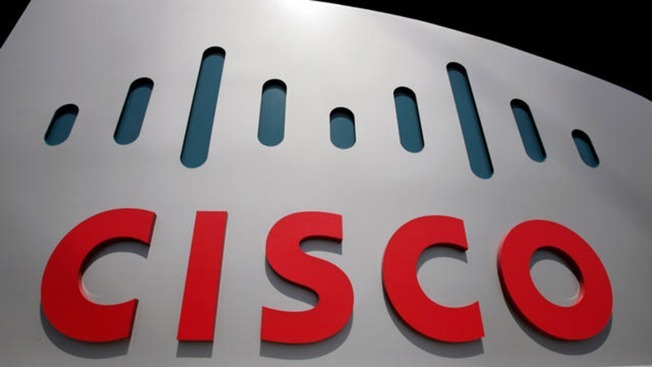 "We are providing the core network equipment," Cisco’s Maria Dincel said. NBC Bay Area caught up with Dincel in between trips to the Olympic tech center. Rio has had plenty of pre-Olympic stumbling blocks, but Dincel says technology is not one of them. "They're just finishing up with all the dress rehearsals," she said. "Everything looks really good. We are absolutely ready." Fifteen-thousand athletes and hundreds of thousands of others will descend on the games over the next few weeks. If you’re among them, and you have a smart phone, Cisco says don’t worry. They’re already there, and the high-tech plumbing is already in place.